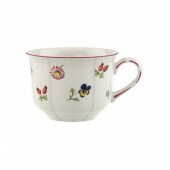 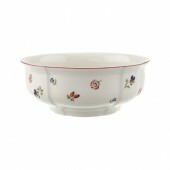 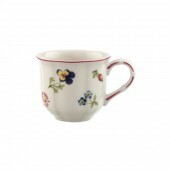 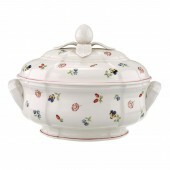 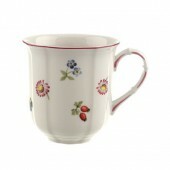 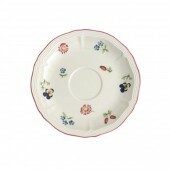 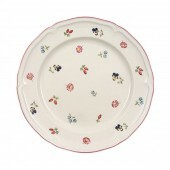 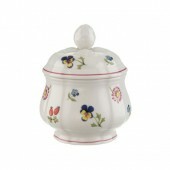 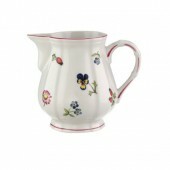 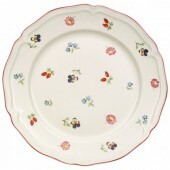 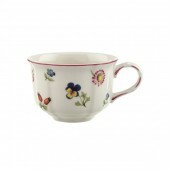 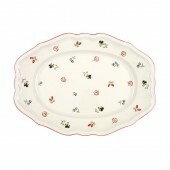 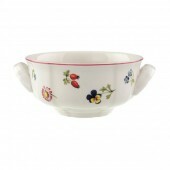 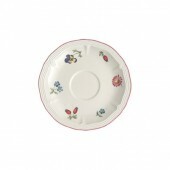 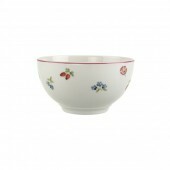 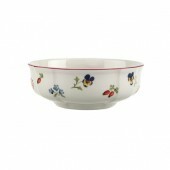 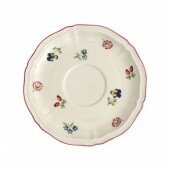 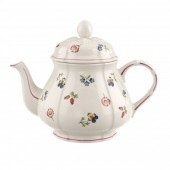 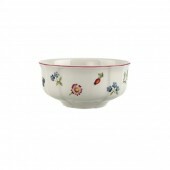 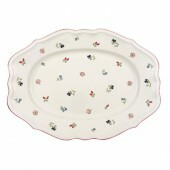 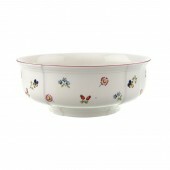 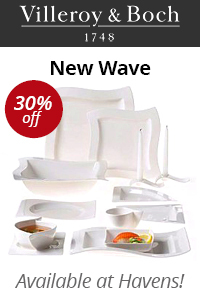 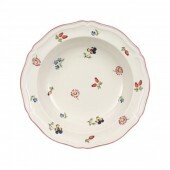 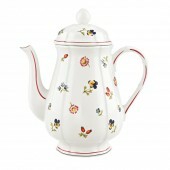 The Petite Fleur pattern is a timeless classic by Villeroy & Boch. 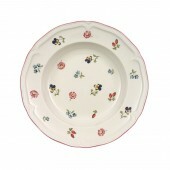 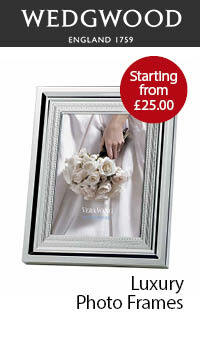 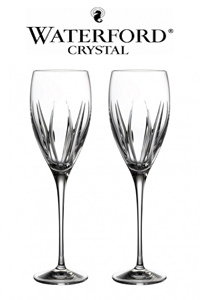 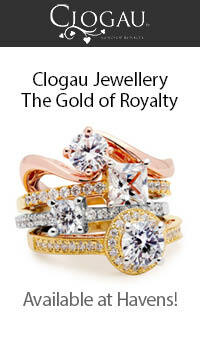 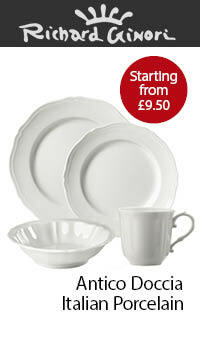 This china range is part of the Manoir Collection, created in the â€˜Louis XIVâ€™ style. 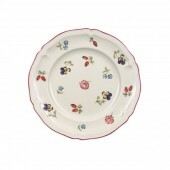 Delicate blossom motifs on premium porcelain add country charm to your table, perfect crockery for afternoon tea or any time of the day!